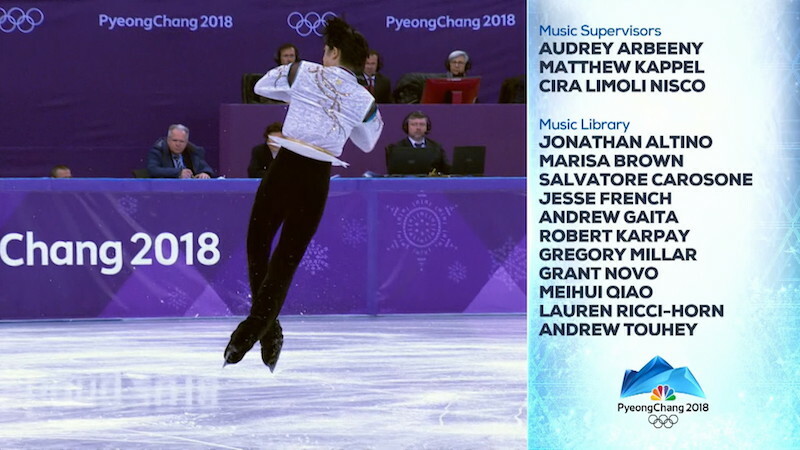 AUDIOBRAIN RETURNs FROM SUCCESSFUL 9th NBC OLYMPICS COLLABORATION! We are extremely pleased that the PyeongChang Olympics were such a huge success and are very proud to have been a part of it! Thanks to all of our colleagues at NBC Olympics, who asked Audiobrain to join them on this amazing journey for the ninth time! This was truly a cross-platform media engagement and we thank all of the various teams for making this an unprecedented and most memorable broadcast!